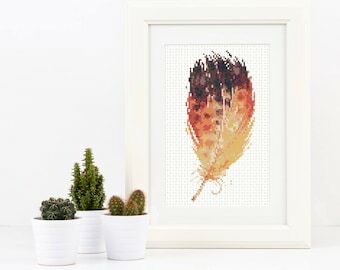 This is an Instant Download PDF Cross Stitch Pattern NO physical item will be shipped to you. 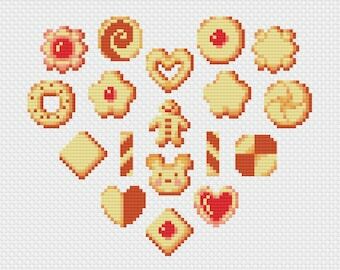 Mini cross stitch pattern, perfect for a tiny embroidery hoop or stitch it on a shirt or bag with soluble canvas. Finished size does not include margins - ideally you should add 2" on all sides. For the best result, use two strands of DMC floss. **if you add three or more patterns of equal value one will be free, if you add three or more patterns of unequal value you will receive a 33%, 40% or 43% discount. If you have any questions or need a special chart (larger print/color) don’t hesitate to convo me! Please keep in mind that monitors may not accurately represent actual thread color. Visit www.stitchxonomy.com for free patterns, blog posts and sign up for the newsletter! High quality needleminder - love this! Great packaging, took a little bit to get here from the Netherlands but I would order again. Thank you! Cute pattern, easy to download. When can I expect my parcel to arrive? Please contact me via info@stitchxonomy.com for a wholesale catalog. I have a question about my cross stitch pattern/kit, how do I contact you? If you have started your project and have any issues or questions please do not hesitate to contact me! You can send me a convo via Etsy or an e-mail to the address provided below. Can I resell your pattern/finished work? 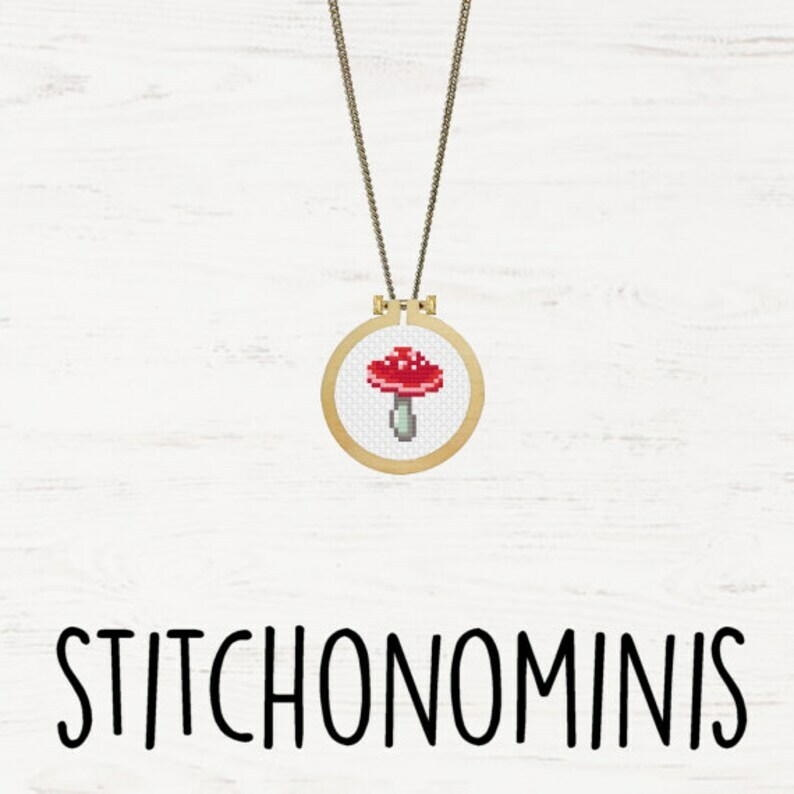 Stitchonomy patterns are for personal use only and you MAY NOT resell or distribute them in any way. All Stitchonomy patterns and the designs for those patterns are protected by copyright. You are welcome to give the finished product as gifts but you MAY NOT sell it for profit. Patterns MAY NOT be offered for free in any way, shape or form. Where is my package? When will it arrive? Please purchase Track and Trace if you would like to track your package. Every order is sent with standard shipping WITHOUT track and trace and I can therefore give you no more information than the estimated shipping time as stated in the shop, at checkout and in the order confirmation.